SPF 034: Is There Balance Between Being and Doing? How do we find balance between doing and being? Whether type A or type B or type anything in-between Balance is difficult for any woman, But at the heart level God has some very clear instructions for us about our identity and living. We are diving in to indicatives and imperatives that help us live the abundant life in Christ. How do we live a balanced life between being and doing? Is there such thing as balance? Like I said, I swing from being the most meal planned, scheduled mom one week to having no bras to wear are the next because I haven’t switched over my laundry load in a week. Maybe i should have penciled in ‘put clothes in dryer’ on the schedule and made it happen. But really I began to think - this is all way more about the issues of the heart than a color coded planner or a laid back go with the flow mentality. Both are of equal importance - it’s vital we know who we are in Christ and it’s vital that we obey Him and walk in His ways. But there is an important order. We must first know who we are in Christ and out of that is an overflow of obedience. Ephesians is a great example of this who we are and then how we should act business - Chapters 1-3 are saturated with gospel indicatives and Chapters 4-6 are filled with Gospel imperatives. The first 3 chapters Paul gives us a robust understanding of what it means to be a child of God - our identity that is found in Christ. 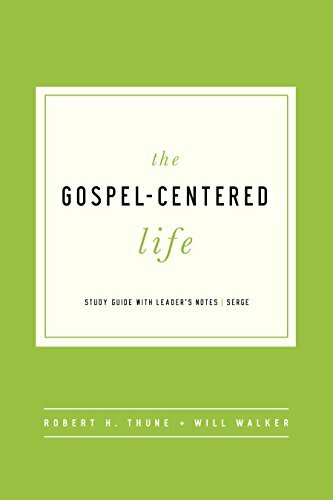 The last three chapters are all about living out of who we are in Christ - walking in a manner worthy of our calling. Make a T chart and write on the left side "indicatives" and on the right side "Imperatives." Read Ephesians chapters 1-3 and write out indicatives you see of you who you are in Christ. Then read Ephesians chapters 4-6 and write out imperatives you see of how then we should live. 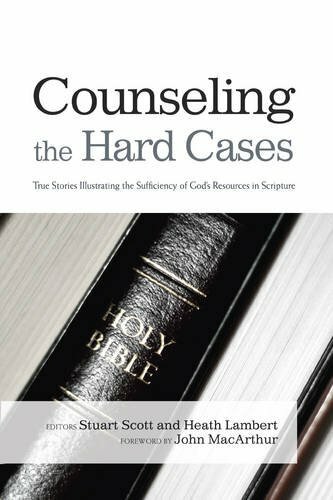 This is a great resource that walks through really difficult counseling situations but uses the Word of God to provide counsel. I learned more about indicatives and imperatives through this book and the chapter on Obsessive Compulsive Disorder. This is my favorite Bible Study of all time. This study has helped me develop right thinking of who I am in Christ and living out of our new selves for the glory of God by the power of Christ. Spring Special: Order before March 27 to receive 20% off the following titles and our floral greeting cards!